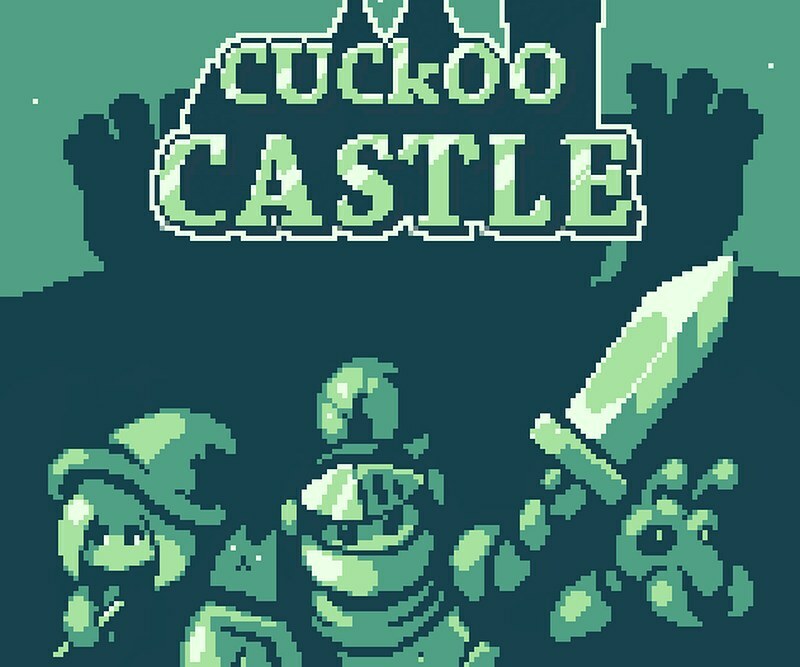 Indie Retro News: Cuckoo Castle - Seriously cool Gameboy styled platformer! 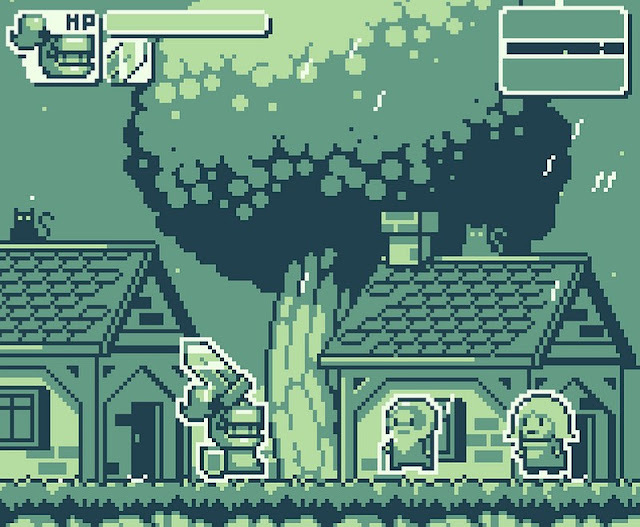 Cuckoo Castle - Seriously cool Gameboy styled platformer! Looking through the corners of the interweb I decided to check up on the latest free games to see if any were worthy of posting on Indie Retro News for our readers. Sure enough I came across ' Cuckoo Castle ' developed by Rilem, using Construct 2 for the #gbjam. In this mini-metroidvania Gameboy style game, you play as a lonely knight seeking to defeat the evil force that resides in the Cuckoo Castle! Right from the word go you can tell the developer has put a lot of effort into this #gbjam entry, as it looks fantastic and sounds great. From the background and foreground detail such as buildings and trees, to the weather effects and character design that appear throughout. What's even more impressive apart from the smooth sword slashing combat, are the sound effects such as the rain and the chippy chiptune which plays at many parts of the game. This is one of the best short games we've played for awhile, and I hope the developer turns it into a full length product!